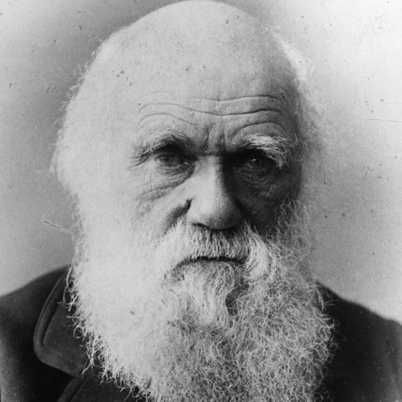 Charles Darwin was one of the first people known for researching emotion, believing emotions to be biological and universal. Paul Ekman’s studies of universal emotions with Wallace V. Friesen in Papua New Guinea verified that even cultures that have no contact with the outside world share these seven universal emotions: happiness, surprise, contempt, sadness, fear, disgust and anger. Therefore, the seven universal expressions are expressed by everyone, regardless of race, culture, age or gender. Studies done by David Matsumoto demonstrated that sighted and blind individuals produce the same facial muscle movements in response to emotional stimuli – even when they are blind from birth. This indicates that emotions are innate – we’re born with the knowledge of how to express these emotions through facial expressions. This entry was posted in Emotions, Facial Expressions and tagged Charles Darwin, David Matsumoto, paul ekman. Bookmark the permalink.